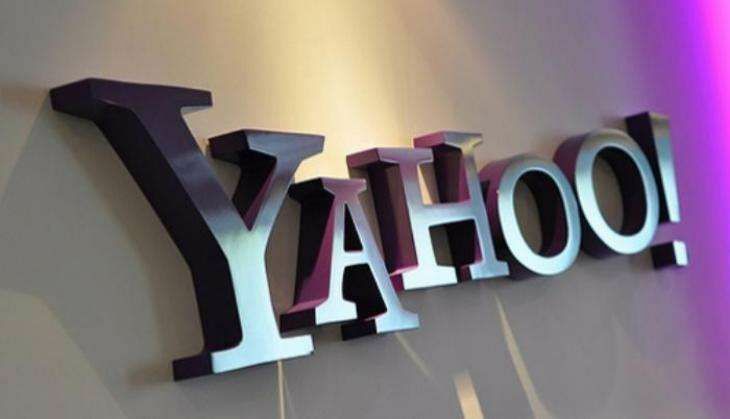 Home » tech news » 10 things you probably didn't know about Yahoo! Yahoo was once the synonym for the internet. Before Yahoo, the big, bad internet was merely a government research project. "Yahoo humanised and popularised the web, email, search, real-time media, and more," as the last Yahoo CEO standing Marissa Mayer points out in a letter. 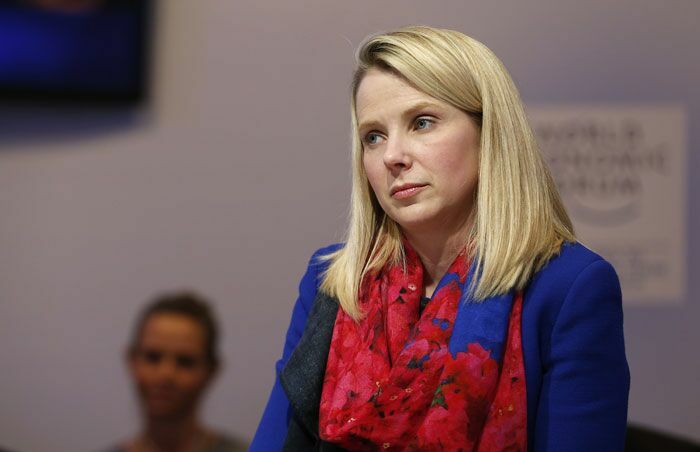 On 25 July, Yahoo agreed to sell its core business to telecom giant Verizon for $4.8 billion. Yahoo only managed to get a small fraction of what it was valued back in 2000 - over $125 billion. 1) Founded in 1994 by Stanford University students David Filo and Jerry Yang, Yahoo was created as a type of directory for the Internet. Yahoo was originally called "Jerry and Dave's Guide to the World Wide Web". 2) You may not believe this but Yahoo is an acronym. It stands for "Yet Another Hierarchical Officious Oracle." 3) Yahoo's initial public offering (IPO) in 1996 was the largest for a tech startup at the time. 5) Yahoo was once the leading search engine but was gradually overtaken by Google - which was founded in 1998. 6) According to data compiled by Netmarketshare, Yahoo handles just 7.7% of global online searches compared with 70% for Google and 11% for Microsoft's Bing. 7) In a bid to attract a younger audience, Yahoo bought the online blogging platform Tumblr for $1 billion in 2013. 8) In February 2008, software giant Microsoft offered close to $45 billion for Yahoo. 9) Yahoo tried to buy Facebook in the summer of 2006 for $1 billion. 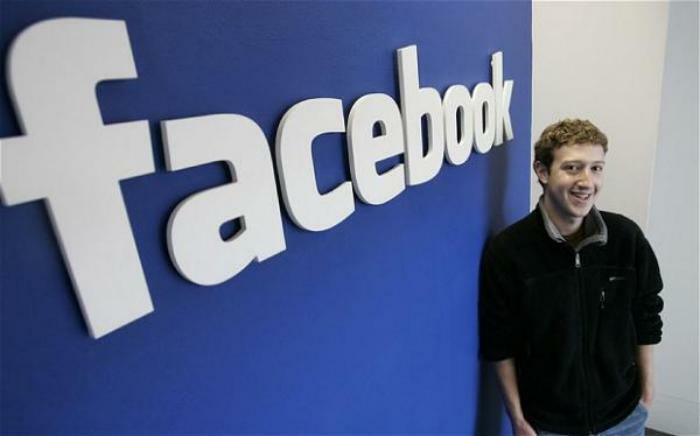 A few investors were willing to sell, but Facebook was about to launch the Newsfeed and Mark Zuckerberg knew that his social media platform was worth well over $1 billion. 10) During her reign as the Yahoo CEO, Marissa Mayer went on an acquisition spree and acquired as many as 53 companies.